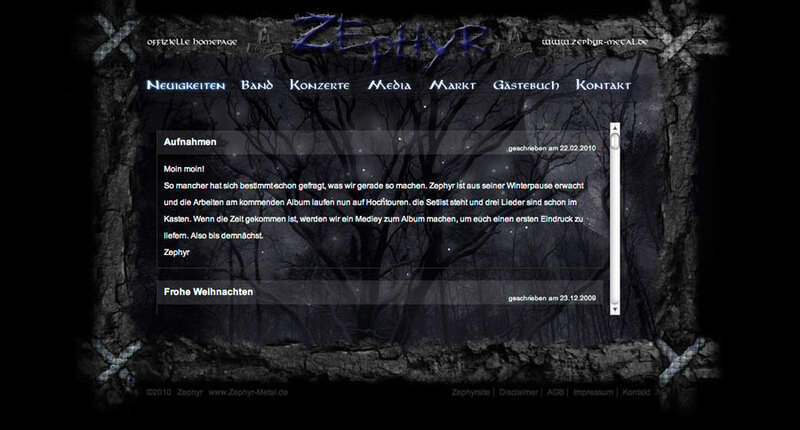 Zephyr is the band in which I play the lead guitar. 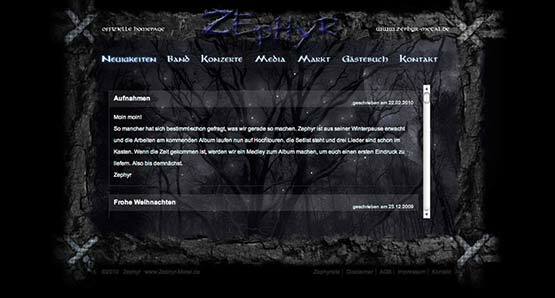 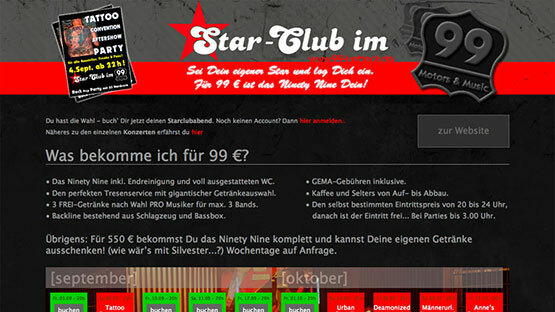 In order to make the band better known and to present the latest information of our band for other users I programed a website with news content, band presentation, shop and its own media section. 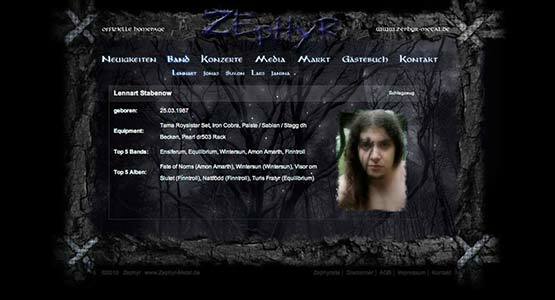 On the website there are available now lots of videos, photos, music and other media content. 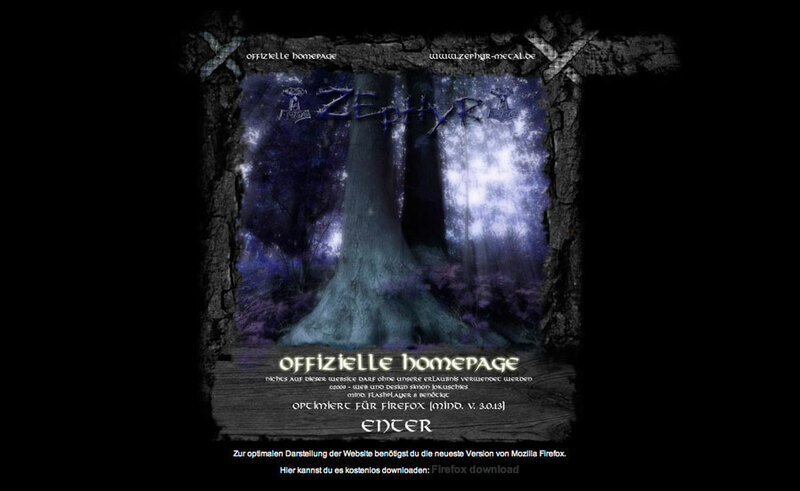 The site also includes interactive Flash elements and hidden links (hidden eastereggs). 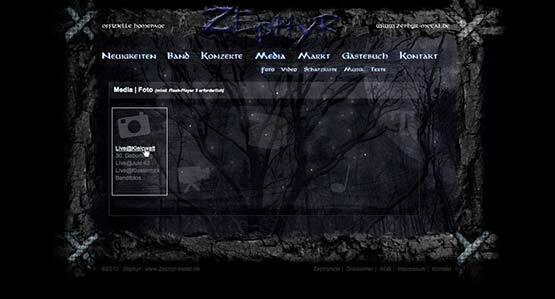 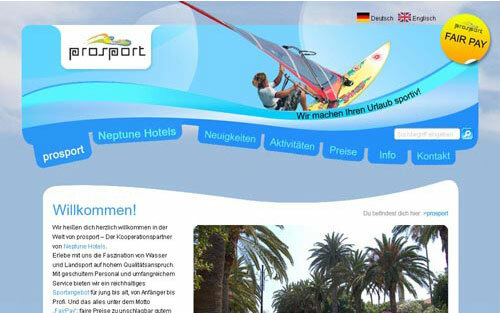 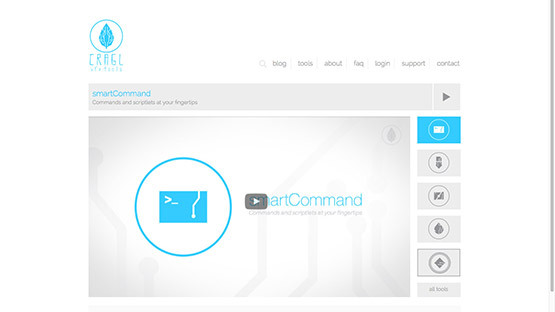 A large part of the site is controlled dynamically via PHP scripts.